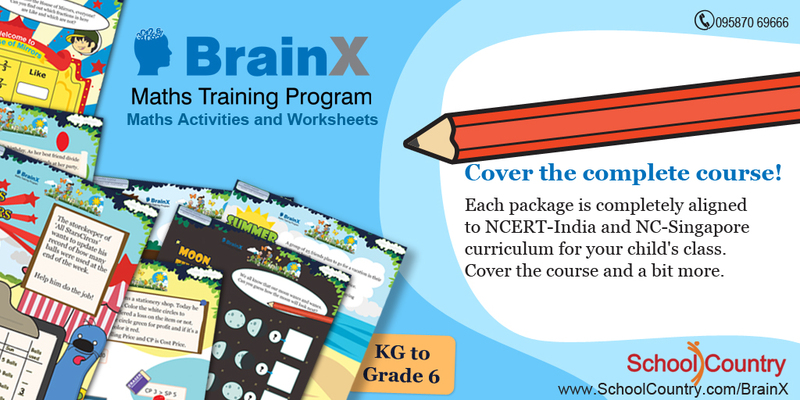 BrainX is world's most exhaustive math training program for students of KG to class 6. 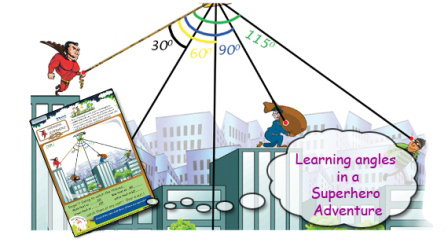 Through our scientifically designed and copyrighted math games, activities & exercises, students develop deep interest in math. 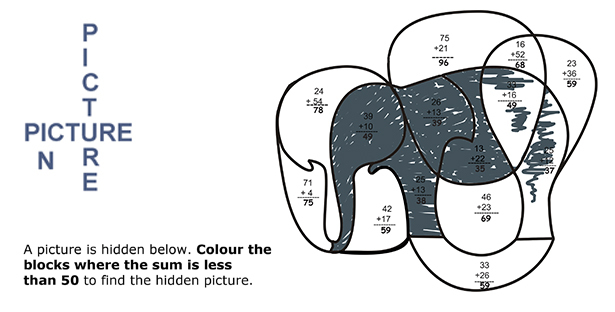 We ship for free, anywhere in India. 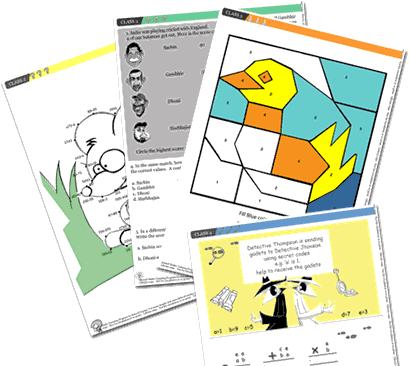 At anytime, you are not satisfied with our Math training products, just cancel your subscription. Call us on 099826-99306 and we will make prorated refund of your amount based on the duration of use. We will send the refund amount via cheque to you. This way, your purchase is completely risk free. SchoolCountry uses highly secure CCAvenue - India's largest and most trusted online payment gateway - to process your payments. You can pay via credit cards, internet banking, debit cards and more.